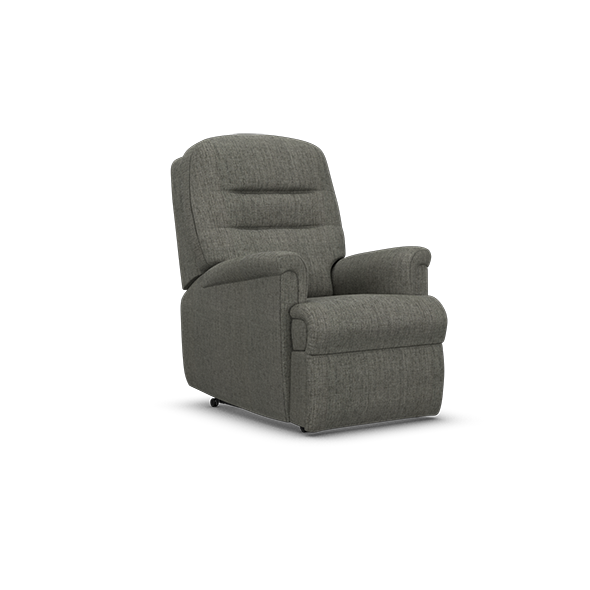 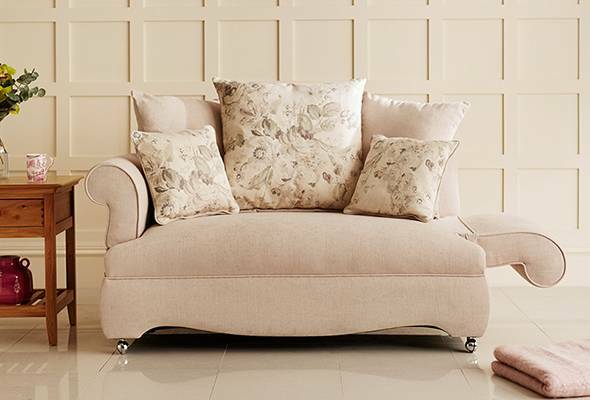 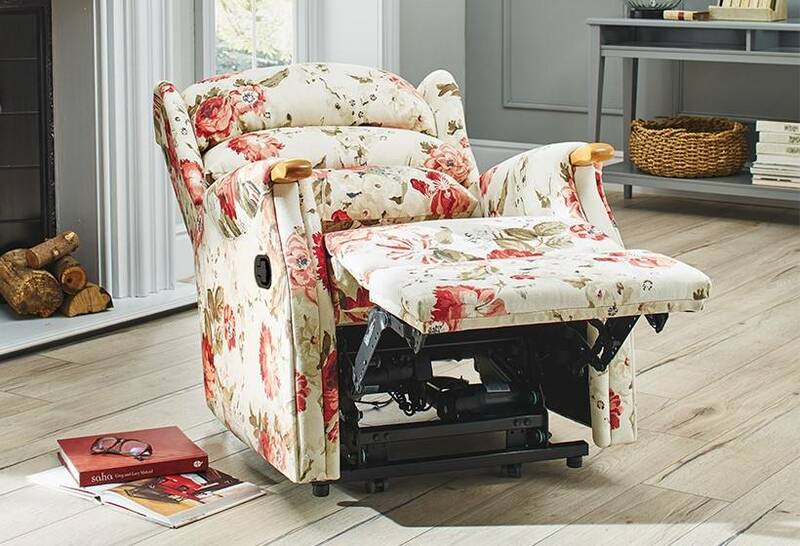 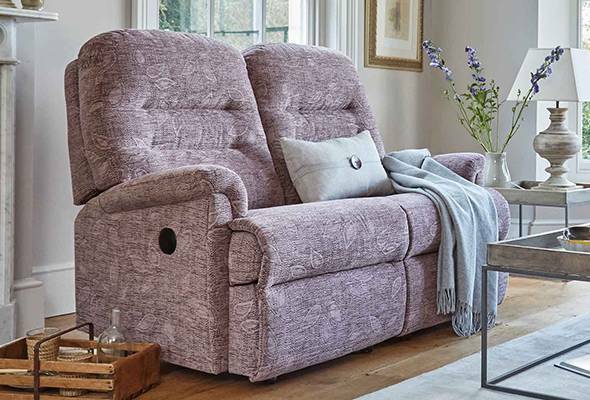 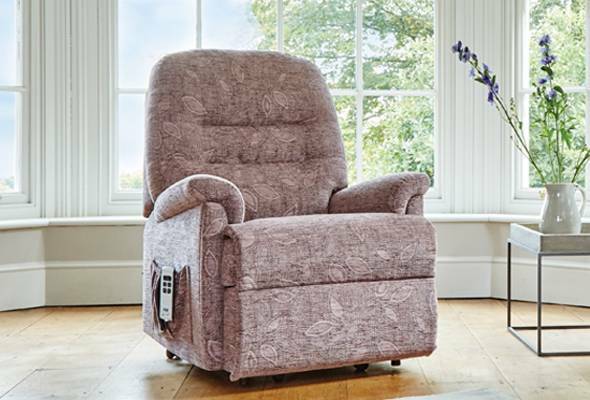 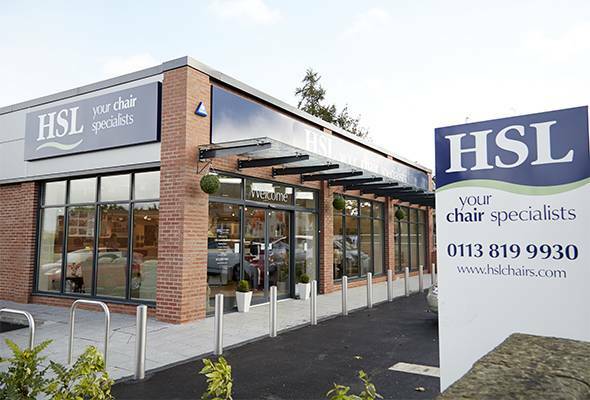 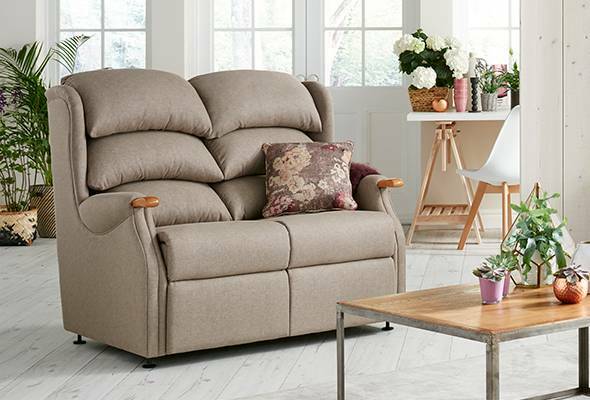 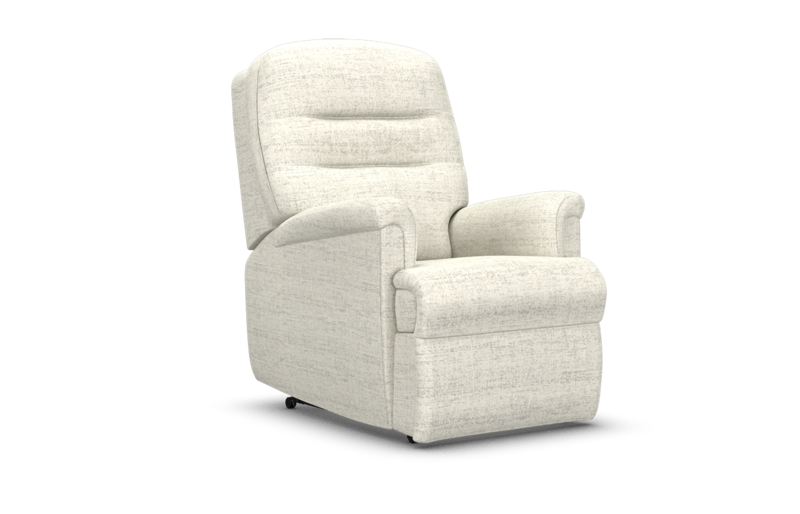 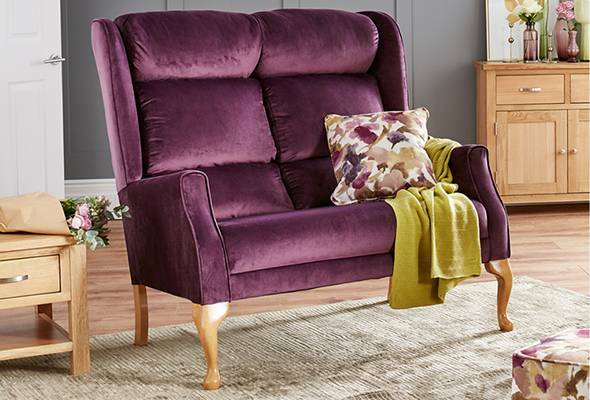 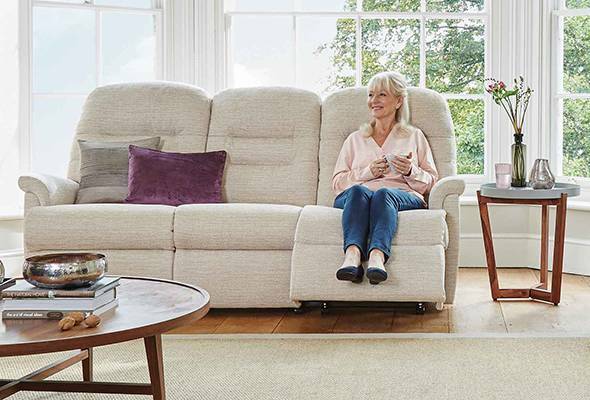 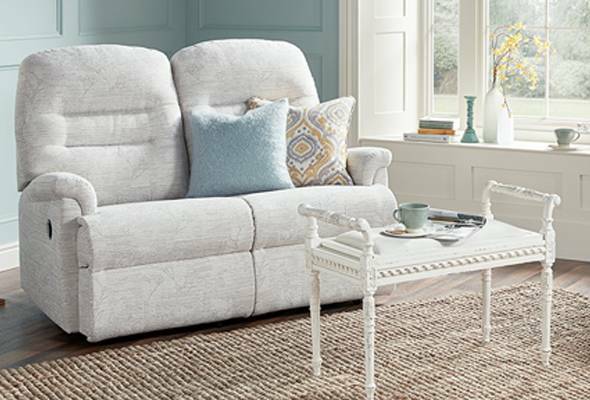 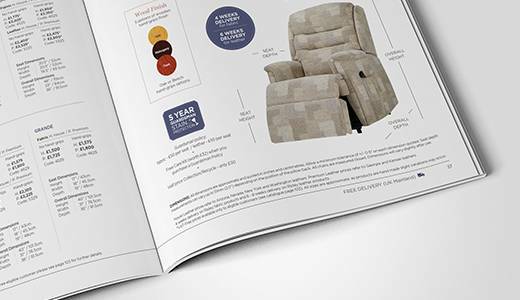 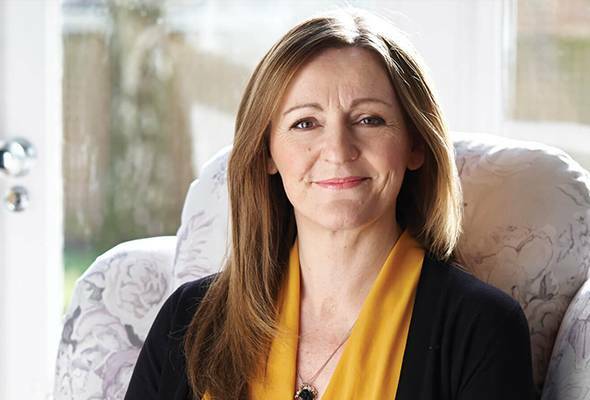 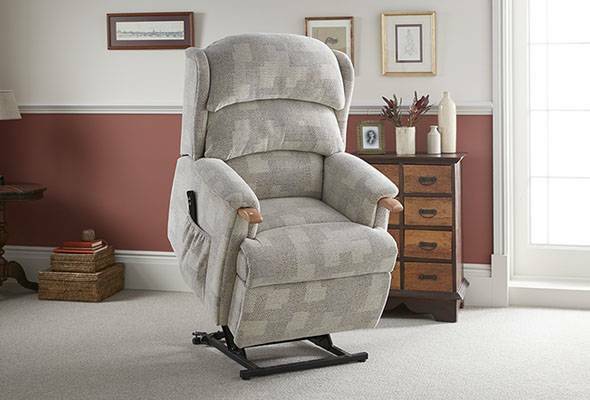 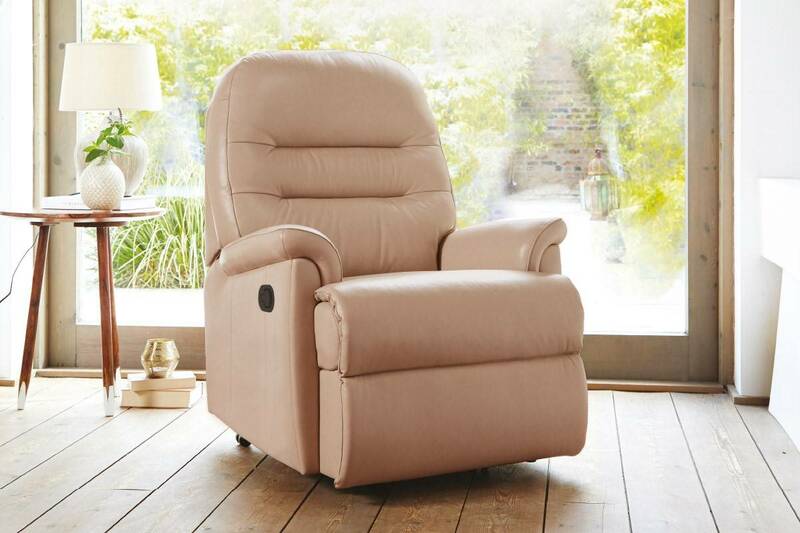 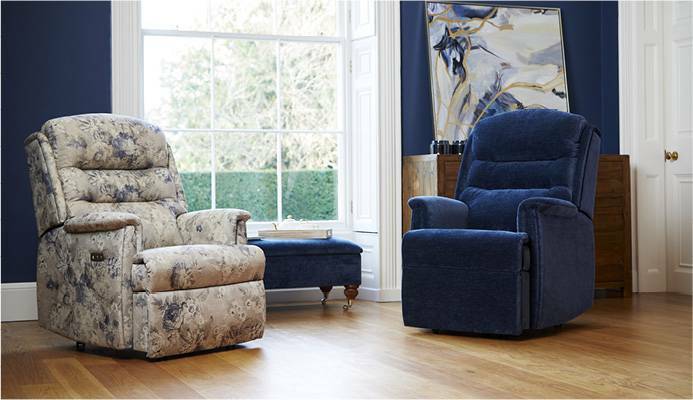 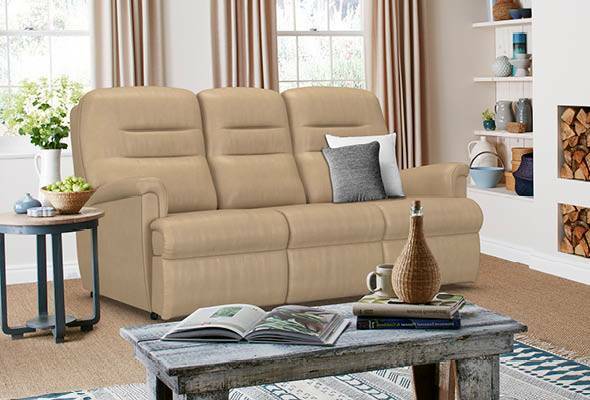 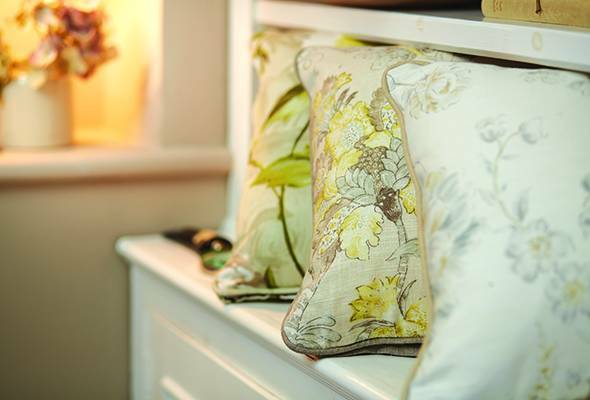 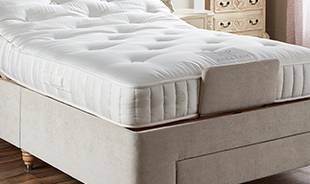 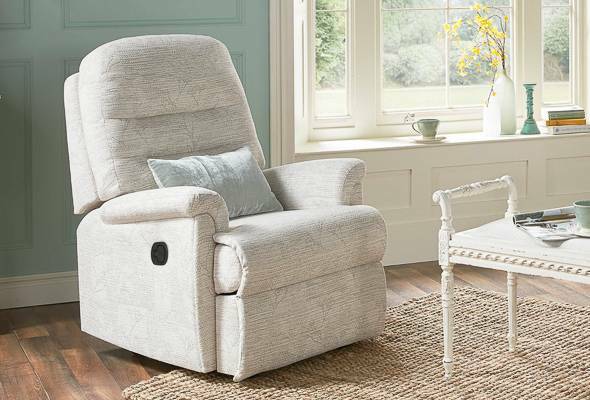 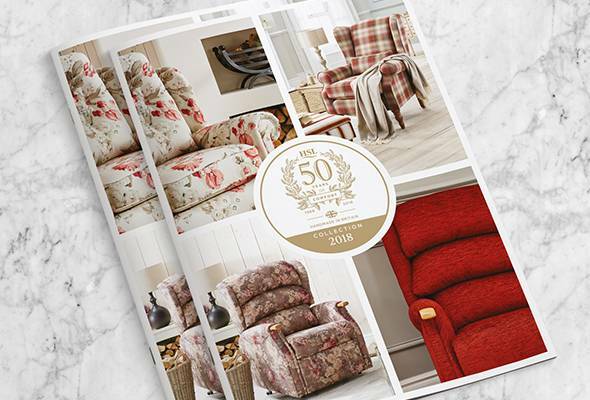 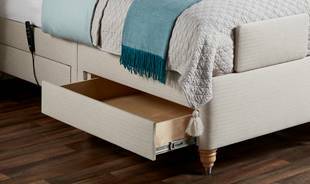 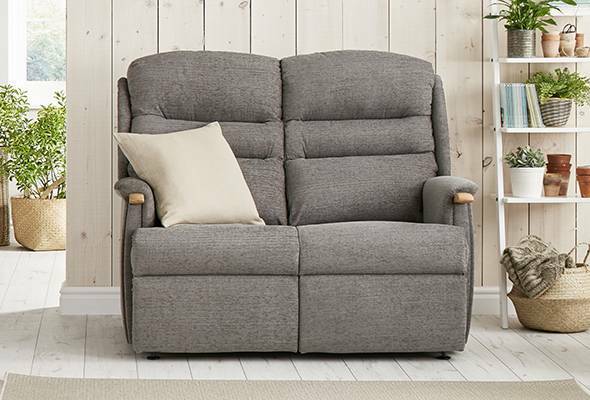 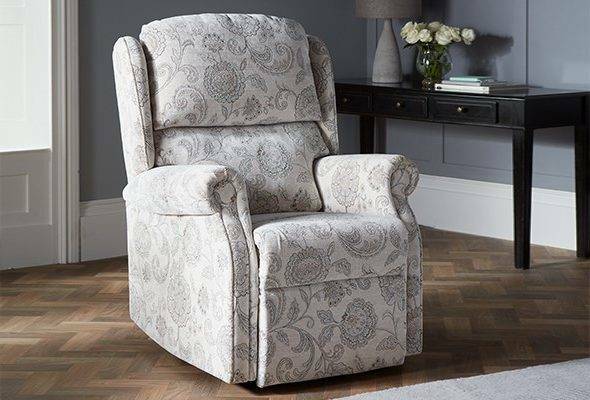 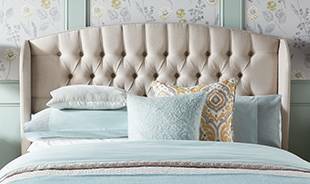 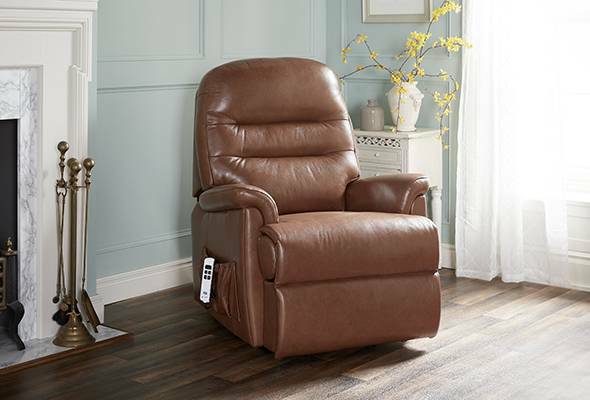 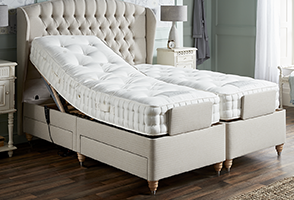 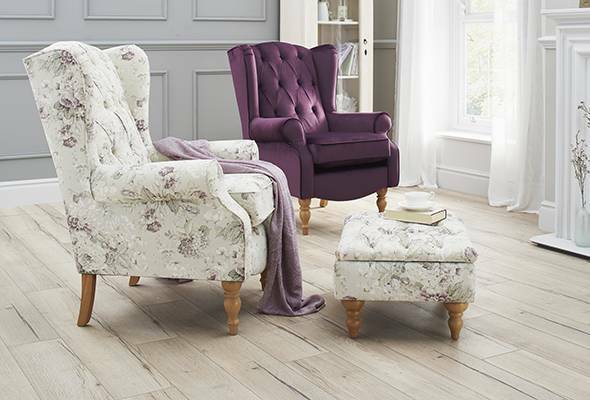 Each piece in the Penrith range has been designed to maximise your personal comfort and this is no better demonstrated than with our single or dual motor Riser Recliner chairs. 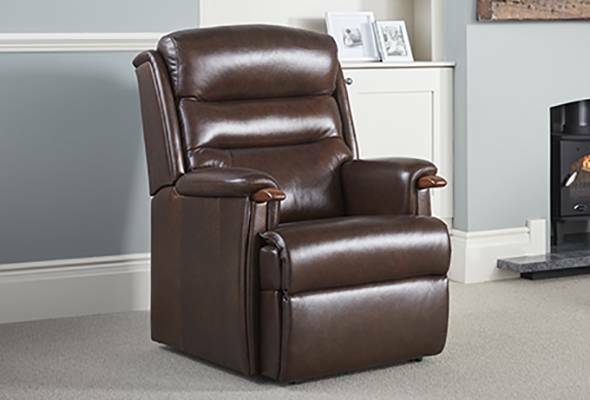 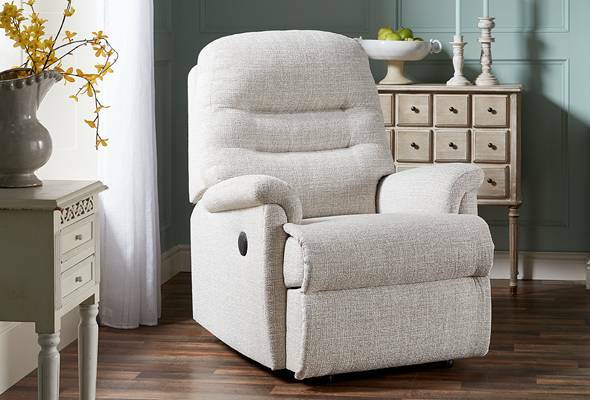 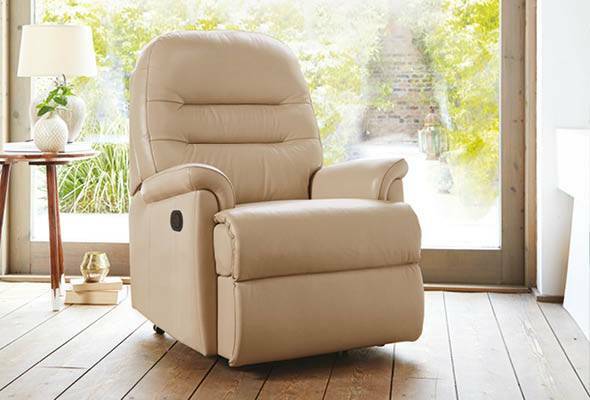 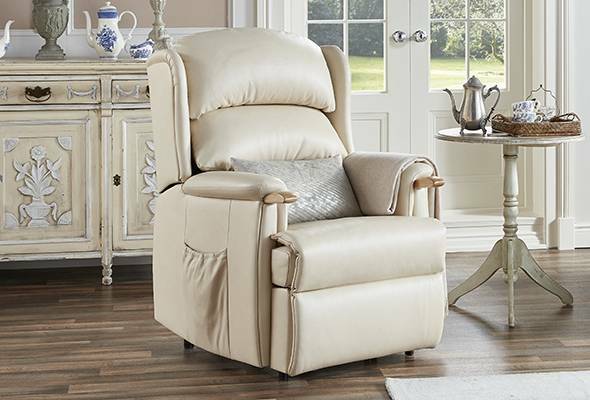 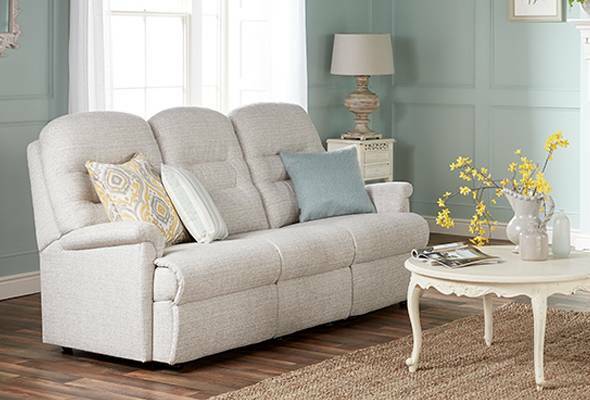 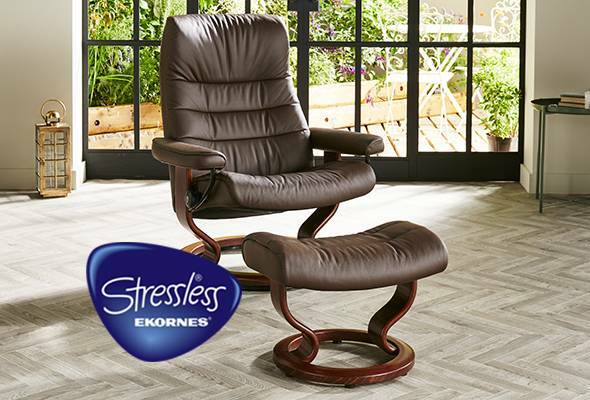 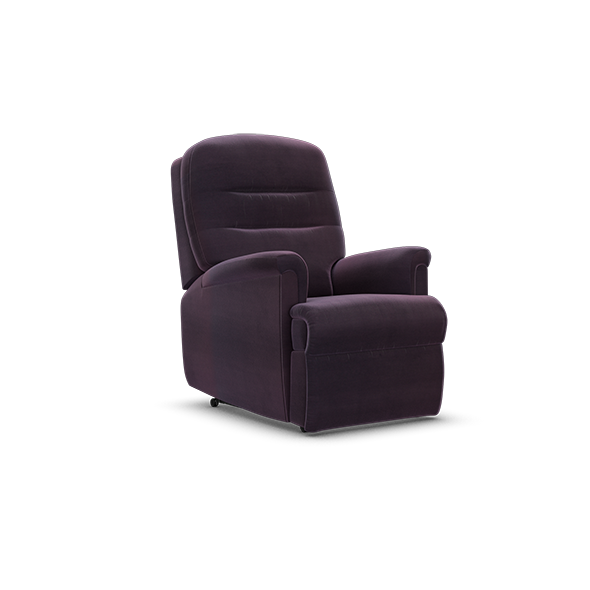 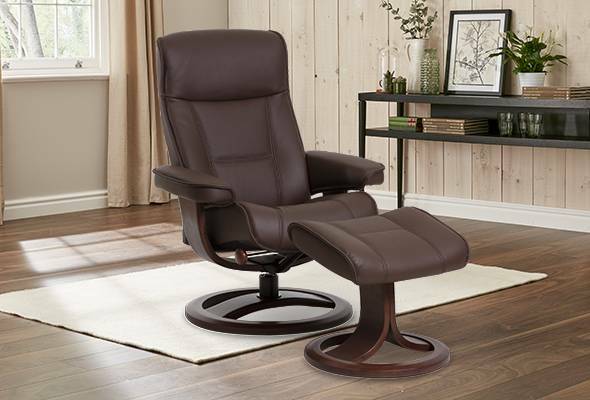 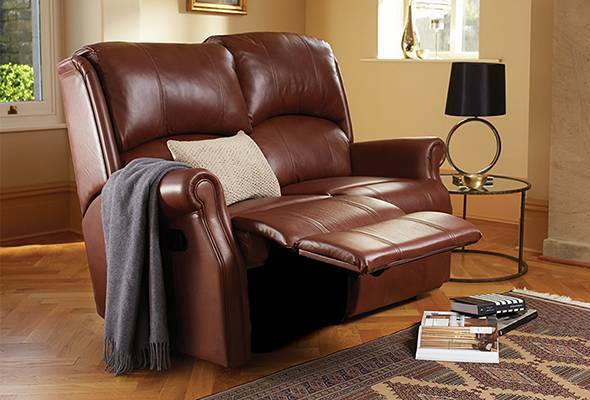 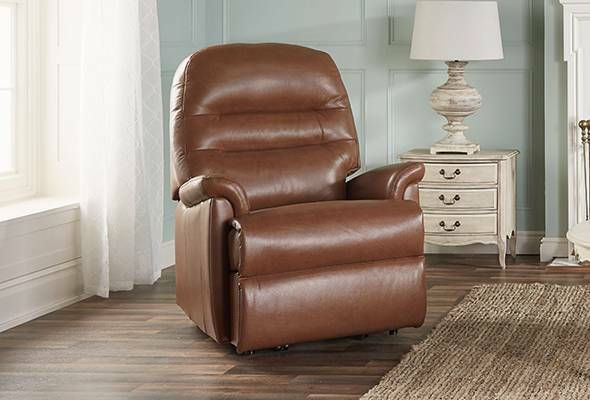 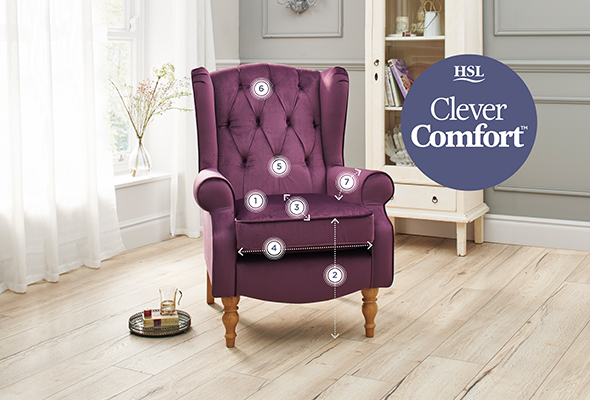 The Penrith Riser Recliner will enable you to make the transition from sitting to standing in one seamless motion. Seat Height 18" 19.5" 19.5" 19.5"
Seat Depth 19.5" 20.5" 21.5" 22"
Overall Height 39" 40.5" 41.5" 43"
Overall Width 31" 31.5" 32.5" 35.5"
Overall Depth 35.5" 37.5" 39" 39.5"